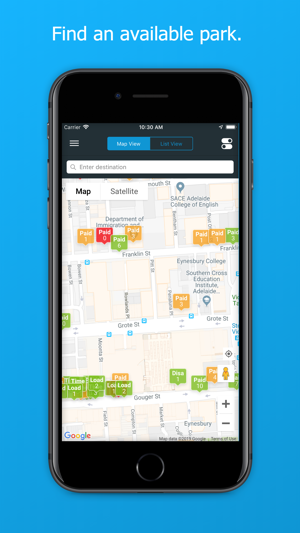 The Park Adelaide app helps you find available on-street parking near your destination. 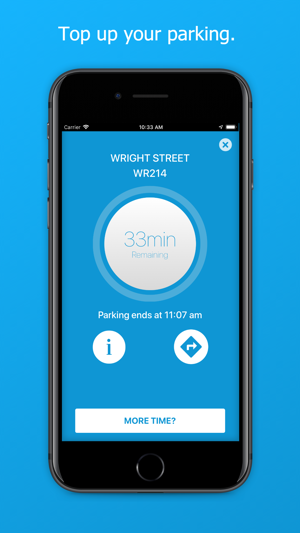 Using real-time data and sensors, the app will direct you to the most convenient parking around the city. 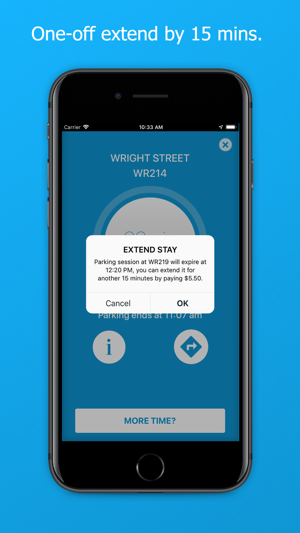 Once you’ve found your park, the app lets you pay directly on your smart device. There’s no need to make payment at the Ticket Machine! To find available parking, open the app to reveal the city map. The coloured markers (red, green, and amber) indicate the number of parks which are available. Tapping a map marker will give you more information about the parking controls in that area. This includes hours of operation, time limits, parking fees, and other restrictions. By typing in your destination, the app can display and guide you to available parking options nearby. 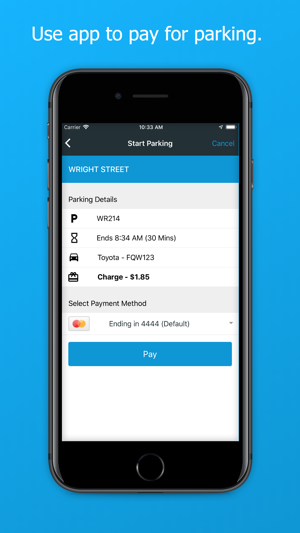 To pay for parking via the app, you will need to create an account and log in. As an account holder, you’ll be able to remotely ‘top up’ your parking to the time limit, without having to return to your vehicle. You will also have the option to extend your parking for 15 minutes over the limit with a special Extend Stay purchase. You will be notified when your parking is about to expire which will help you know when you need to return to your vehicle. 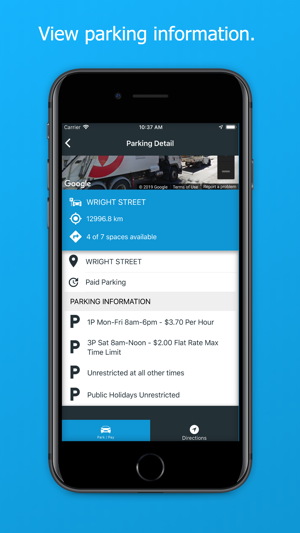 Download the Park Adelaide app today and take the worry out of parking in the city. To use the Park Adelaide app, you will need to have an internet data connection. To utilise all the features you must have ‘notifications’ and ‘location services’ switched on. Fantastic app however a few screens at the beginning to help navigate how to use would be good. It took me a few minutes to realize you could not pay for parking with a guest login but that you had to create an account. Once that was sorted it was very easy to use! Never received the email to confirm registration so I can’t log in. When I try to re-register it blocks it saying the email address is already in use. Can’t even get the basics right. On I phone it doesn’t work period. Also it it very poorly designed. How can you stuff up something so simple. Also it is overly complex and slow. Nothing works. The Easy Park App works perfect. State Library of South Aust.